And, it is done. I have finally completed the video from the second day of the annual Alberta ghost town tour. While it seems the summer is moving so quickly this year, there are still plenty of explorations to come before the snow flies. 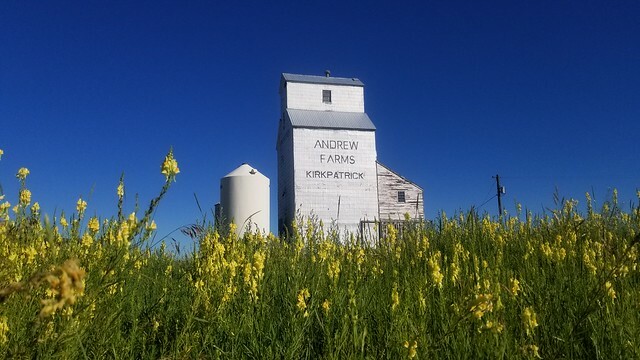 This entry was posted in Events, History, Travel and tagged Alberta, Badlands, Canada, Carbon, Chancellor, church, Dalum, ghost town, Ghost Town Tour, grain elevator, Hesketh, history, Hussar, Kirkpatrick, prairie, school, Sharples. Bookmark the permalink.